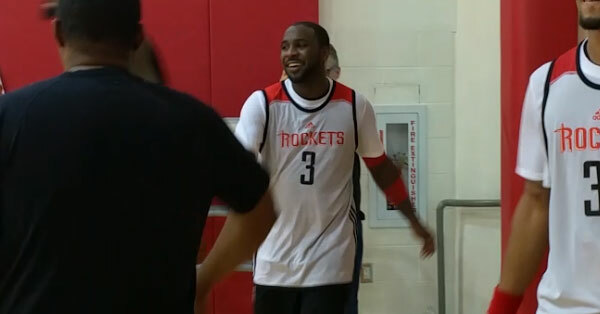 Videos from Day 1 of Training Camp as Ty Lawson goes through his first practice with the Houston Rockets. 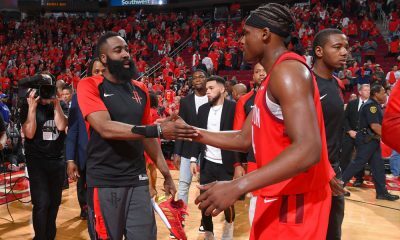 We did not get to see much practice — we were let in as the Rockets were shooting free throws to end it — but we did get to see Ty Lawson, James Harden and the rest of the Rockets go through some three-point shooting drills, which provided some entertainment. 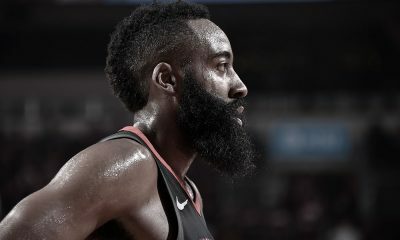 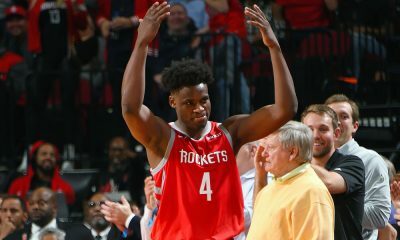 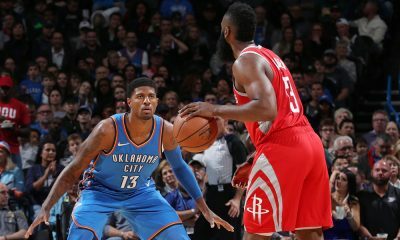 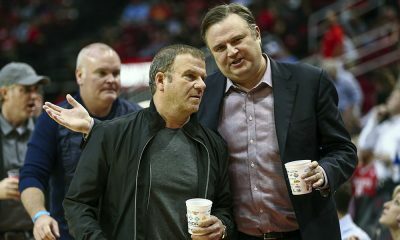 So the Rockets are Hard-Capped… Now What?